Webber saw this attraction 30 years ago. Everything old is new again. It’s painful to watch a well-worn thesis go viral 30 years late and with someone else’s name attached. Many folks have been talking about this self-aggrandizing piece by famous I-used-to-be-evangelical-but-now-I’m-enlightened blogger Rachel Held Evans (henceforth RHE). Aside from seeing it all over Facebook and Twitter, I have unchurched friends sending me messages about it, I see some of my denominational supervisors writing about it, and I overhear colleagues talk about it at meetings. Thus it’s hard to argue that RHE is certainly an impressive trend in the progressive Christian blogosphere. The problem is, her prescription for bringing millennials back to the church is at least 30 years old. Robert Webber made this case just a couple of years after I was born. The idea for which Evans is being lauded is literally as old as the millennials she intends to draw back. If young people don’t “simply want a better a better show,” don’t tell that to the fastest-growing megachurch in my state. I may find the show aesthetically offensive, the methods manipulative, and the content lacking, but that doesn’t mean many churches have not found this prescription “successful.” If it is now cliché to the sophisticated palate of RHE, it is only because this formula has been useful in many places and for many years. Time will tell if young adults are now growing wise to the marketing. In my own small town, the churches that are attracting millennials the fastest are still following the above formula that Evans finds passé. The problem is that Evans’ solution is in danger of underwriting “the form of godliness without the power.” (2 Tim. 3:5) I would certainly agree that the aesthetics of Holy Communion or Ash Wednesday are far more powerful than a coffee bar or strobe lights. But if these wonderful practices are divorced from their doctrinal content, they are little more than nice rituals and not a means of grace. Which brings us to RHE’s solution: The Episcopal Church. To be blunt, if the Episcopalians were drawing in millennials the way RHE’s analysis suggests they should be, then statistically TEC would not be dying out faster than Blockbuster. 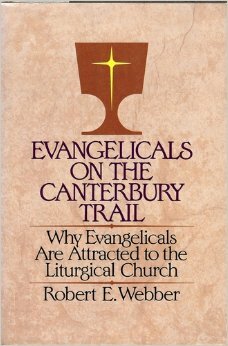 Evans does suggest one need not be a part of a denomination that is historically sacramental, but this is only to double down on the problem: going through the motions of ritual without the ecclesiology or doctrinal commitments which underlie them creates just another hip activity to do on Sunday. Communion elements in stained glass from an Ohio parish, courtesy Nheyob via Wikimedia Commons. I don’t pretend to know what millennials want (even though I am one) because I don’t believe I can read a few polls, talk to my friends, and thereby understand everyone in my generation. That said, I am quite sure that we should not design churches to fit the fancies of the same people who have made The Real World a successful franchise and the Kardashians famous. Thus the appeal of the ancient forms of worship not designed by me or for me, an appeal which I gladly confess. But the ancient forms demand substance to match the style. I don’t know what millennials want, but what (read: Who) millennials need is the God revealed in the Bible and confessed in the creeds and liturgies of the one, holy, catholic, and apostolic church. Mainline churches like TEC and my own United Methodist Church reflect that apostolic teaching and practice on paper, but on the ground our pastors and other leaders too often compromise core Trinitarian and Christological confessions which frame Christian life and practice. (The story of two “bishops,” Sprague and Spong, is enough evidence to suffice here.) When this happens, we are trying to plant heirloom roses in poisoned soil. As much as anyone else, I want millennials (indeed, all people) to know fellowship with the Three-One God and life in the Body of Christ. With the ancient church and the Reformers, I believe the sacraments are among the most wonderful gifts of God. This remains the case whether a critical mass of millennials find them “relevant” or not. Of course, catechesis (teaching) about Christian worship in general and the sacraments in particular is necessary to help any new Christians connect with liturgical practice, as with anything not immediately self-evident. But let’s not forget that form needs power; Webber, who originated Evans’ thesis, was very aware of the necessity to maintain the Christian story. The practices of Christian liturgy without the doctrinal and ethical content which undergird them are little more than mansions built on sand. Ritual without substance won’t do anyone – millennial or otherwise – any good at all. P.S. The impressive growth of the ACNA – not all of which can be attributed to schism and sheep stealing, but at least in part to church planting and doctrinal fidelity – serves as a useful foil to TEC’s statistics and an example of what happens when the ancient and apostolic form meets the content for which it was intended. *This assumes, of course, a heart transformed by the love of God and a life of prayer, service, mercy, and justice. Doctrine and ethics, faith and practice, go together – they do not compete with each other. 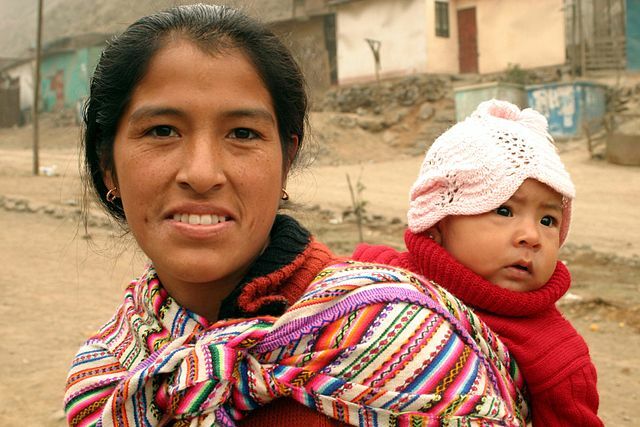 Peruvian mother with child, courtesy Flicker via Ian Riley. Only in the language bequeathed from our Mother, the church, is right praise (“orthodoxy”) possible. This language is learned chiefly by our full, active, and conscious participation in the liturgy, through creed and hymn, through homily and response, through sacrament, icon, footwashing, and stained glass. Without worship that forms us in the language of God’s self-revelation in Christ, we are left mute to proclaim and live (for language forms lives, not merely words) the One who is alone and fully True, Good, and Beautiful. We cannot, at least not without much formation, practice, immersion. And increasingly, we Western Christians are realizing that North America and Europe are foreign lands. Thus for the sake of Christian mission, belief, and life, we need to recover our Mother Tongue. 1. Lindbeck, The Nature of Doctrine (Philadelphia: Westminster Press 1984), 18. 2. Wainwright, Doxology (New York: Oxford 1980), 192. 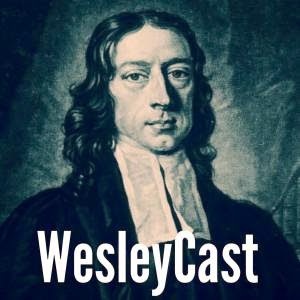 In conversation with some theologically gifted friends recently, it was mentioned that many contemporary Christians seem to make Christianity all about them. That gave me the idea to rewrite the Lord’s Prayer based on many conversations I have had or that I have overheard. Without further adieu, I give you the Lord’s Prayer for Today’s Christians. 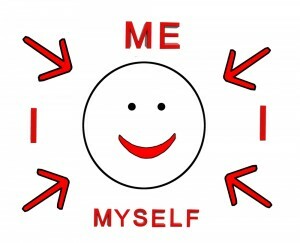 Modern Christianity is all about 1 person: me. hallowed be every possible name for you. which is exactly what heaven will be like. but definitely punish everyone we dislike. and we are pretty freaking awesome. A tempting, convenient substitute for the Bread of Heaven. 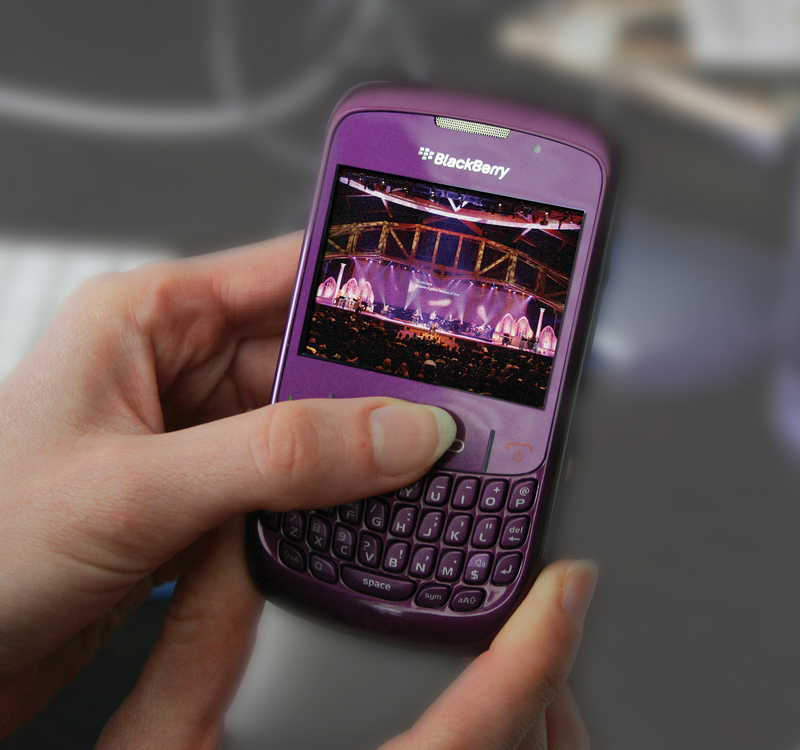 Why settle for less than the real thing? A friend of mine once told me a horror story from his ordination interviews that has stuck with me. Between the actual interviews and learning their fate from the committee, the would-be ordinands were invited to a time of worship and Holy Communion. A problem was discovered, though: someone had forgotten to get the Welch’s and bread. No worries, though, it was pointed out that there were still muffins and cola in the break room. Some hapless ordained UMC pastor then proceeded to retrieve, and then celebrate, communion with a gaggle of nascent elders and deacons using snack food. Only a few brave souls abstained from the spectacle. Can you imagine? The most holy of mysteries transformed into the contents of a fifth-grader’s lunchbox. Horrifying. But wait! some will object. If you were on the mission field, and no wine or juice and no conventional bread were available, you’d have to just use what was there! 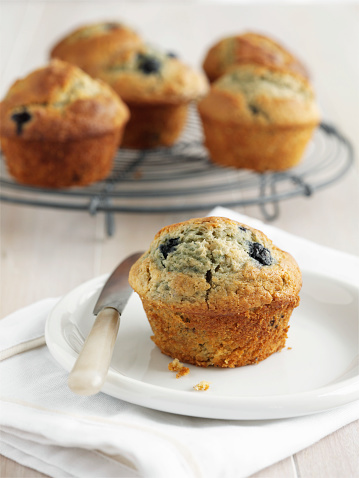 Can’t God’s Spirit inhabit a poppy-seed muffin just as easily as a loaf of King’s Hawaiian Bread? Why limit what God can do? We’ve all had that argument at some point. Some unfortunate youth pastors will even lead “communion” using soda and Doritos just to prove the point. The logic is thus: extreme circumstances call for unusual measures. And if such measures are acceptable in extreme circumstances, then why not make them normative? “Of course, the ideal mode of prayer is to be physically together, but necessary separation due to illness, work, political exile or even weather should not squelch the prayers of the faithful. 13 and rend your hearts and not your garments.” Return to the LORD, your God, for he is gracious and merciful, slow to anger, and abounding in steadfast love, and repents of evil. As any chaplain will tell you, there are liturgical rites that occur in a hospital room that are not parallel any other context – and always as an extension of the church to the hospital room, not a substitute. Like the hypothetical mission field, it is an unusual circumstance offered to normalize a new practice (and doesn’t communion, which requires a clergy person representing the church, make for an especially bad example here?). And Pentecost? Well, if the argument is that the gathering of the community is somehow secondary, that we can do just as well alone or in our homes what is done in the assembly, than the Spirit who was poured out on the assembly at Pentecost seems to be precisely the wrong evidence to muster. The 2015 snowpocalypse is hardly a situation as extreme as the Diaspora or the concentration camp. Moreover, there is more to the Ash Wednesday service than mere prayers, which can be done by anyone, in any place, at any time. A snowstorm does not warrant trading an act of communal repentance for my living room. 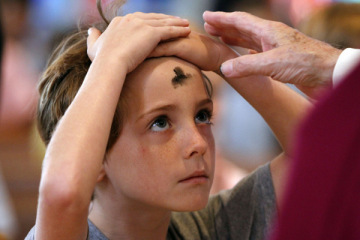 The solution, actually, is much simpler: just offer the ashes the First Sunday of Lent. That’s what I will be doing. Since we could not be together on Wednesday, we will dedicate part of our first gathering of Lent to repent and to remind each other of our need for a community in which repentance is made possible. One blizzard does not a Diaspora make. Unusual circumstances are no reason to invent something out of whole cloth, particularly when a much simpler solution is right in front of us. So don’t settle for a saccharine substitute from the convenience of your living room. Get your ash in church. I’ll see you there Sunday. And best of all, we’ll have a whole community of penitent, praying Christians on hand for the occasion. Discipleship is difficult work. God, in His grace, doesn’t intend us to do it alone. It takes a church. Thanks be to God. 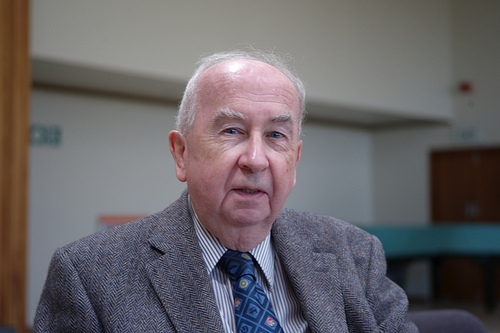 Prof. Geoffrey Wainwright, British Methodist theologian, liturgiologist, and ecumenist. Another of my intellectual heroes, James K.A. 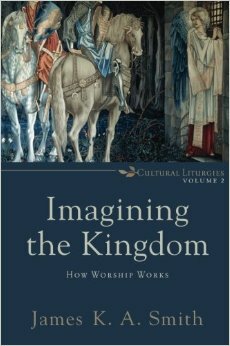 Smith, has given new force to recognizing the power of ritual not just in religious life but in culture as a whole. In addition to his many books on the subject, his lecture “Redeeming Ritual” is worth your time. So the question is not a simple, “ritual: yes or no?” but whether or not we are conscious of the rituals that make up our lives, the liturgies which form us each day. Charles Duhigg has written of The Power of Habit, which describes how rituals, when made intentional, can create new, healthy patterns of life and behavior. Source: Wainwright, Doxology (New York: Oxford University Press, 1980), 8. 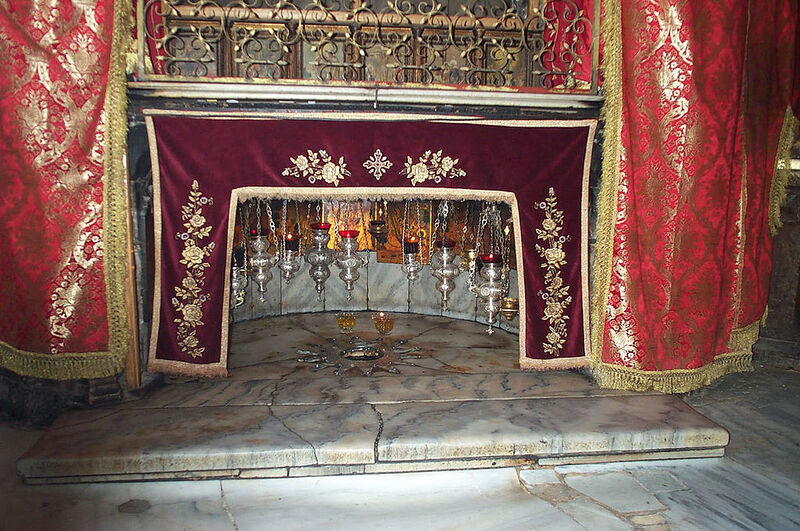 The birthplace of Jesus, as it appears today inside the Church of the Nativity in Bethlehem, Palestine. Courtesy Wikipedia. The Christmas season is upon us. Of course, the world thinks Christmas is already over; a few more sales and the shelves will be making way for Valentine’s Day. 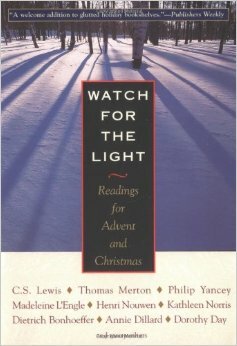 For many folks, Christmas is a disappointment: we don’t get the gifts we want or don’t get to see all the people we want. On a more serious note, many of us have Christmases whose joy is broken by addiction, grief, anger, or loss. Christmas comes around each year but no joy ever does. I take comfort in knowing Bethlehem has always been a disappointment. Jews, captive under Roman rule, were disappointed when the Messiah turned out to be a humble baby born to a carpenter’s family, rather than the royal conqueror they had expected. Pagans were disappointed to hear this little sect, based on a supposed miracle in Bethlehem, was pathetic enough to worship a peasant who came from no place special and died in humiliation on a cross. I am often disappointed by what we do with Bethlehem. Even the church, whose life is based on that dingy miracle outside of Jerusalem, too often turns Bethlehem into something cute, something tame and touching and saccharin. But the Incarnation – that’s the name we give to God’s invasion of the world in Bethlehem – was never meant to be. So perhaps Bethlehem has always been a disappointment, and might always will be. There is hardly a fitting response to such a strange happening. We do our best with smoky marble and kitschy plays, but our best is still ugly. May the true glory of Bethlehem be manifest in us and in our communities, and may God continue to bear with us – every day. Source: “Bethlehem,” by Annie Dillard, in Watch for the Light: Readings for Advent and Christmas (New York: Orbis 2001), 220. Could you live every day wasting time with God? In the majestic documentary Watchmen of the Night, viewers follow along the daily routine in the life at St. Mary Magdalene Monastery in Le Barroux, France. These holy men, following the Rule of St. Benedict, have their whole lives shaped by prayer, and everything that is not prayer and worship (either corporate or personal) is lived under obedience to the Abbot (a term derived from “Abba,” or Father, who is in charge of the monastery). That’s the highest compliment we can be paid. It’s true, it serves no purpose. We do not serve a purpose. As Marva Dawn put it, worship is A Royal “Waste” of TIme. It serves no purpose, it has no utility in the conventional sense. The purpose of worship is union with and adoration of God. Who needs a “purpose” when you can have that? I recorded Watchmen of the Night on EWTN, but it is also available in its entirety on YouTube. I commend it to your viewing and would love your own feedback. What appeals to you about the monastic life? What would you ask these monks? 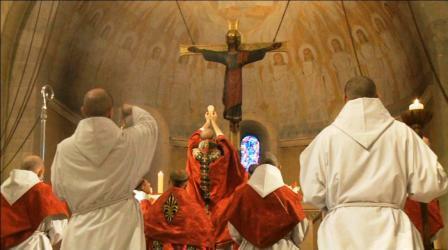 Have Protestants lost something in largely rejecting the monastic vocation? To what extent is online community real community? How do we balance the call to be missional with the call to liturgical and ecumenical integrity? How does the classical Christian rejection of Gnosticism and affirmation of Incarnation play into this discussion? 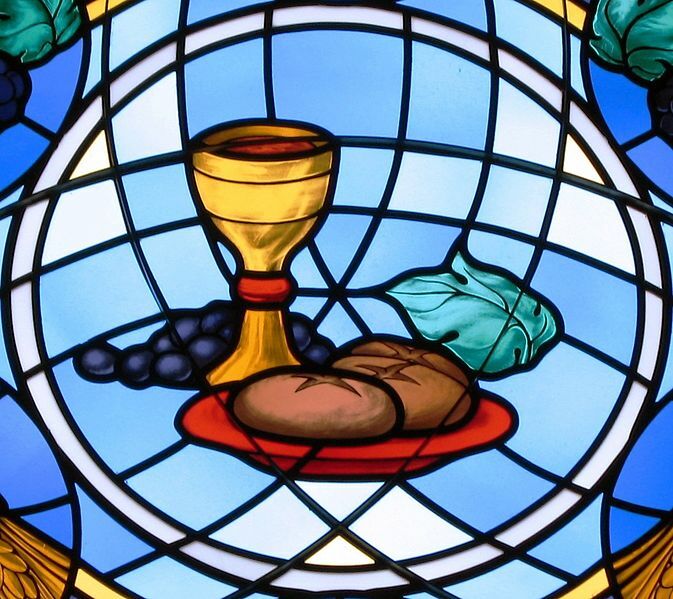 How are the Eucharistic elements blessed, and can that blessing be extended via technological means? Like all good eating, the Eucharist is a ritual of family and community, a shared meal in which much more is going on than mere ingestion. Pollan is on to something when he says the marketers are driving us to eat alone for a reason: we eat badly when we eat alone, separate from a community of friends who would elevate our dining to something sacred. Pollan is trying to help us recover something that is at the heart of Jewish and Christian spirituality: the beauty of table fellowship. Christians, on the other hand, seem hell-bent on the Burger King-ing of worship (your way, right away). When it comes to our own peculiar form of communal eating, in which Jesus is both host and offering, I pray we listen more to Pollan and less to Burger King. The journey from “quasi-sacramental” back to our roots – and really, the deeper taproot of the wider Body of Christ – is really just beginning. For now, at least, the center holds. But the whole point here is that the secularist is constitutionally unable to see in symbols anything but ‘audio-visual aids’ for communicating ideas. Last winter a group of students and teachers of a well-known seminary spent a semester “working” on a “liturgy” centered the following “themes”: the S.S.T., ecology, and the flood in Pakistan. No doubt they “meant well.” It is their presuppositions which are wrong: that the traditional worship can have no “relevance” to these themes and has nothing to reveal about them, and that unless a “theme” is somehow clearly spelled out in the liturgy, or made into its “focus,” it is obviously outside the spiritual reach of liturgical experience. The secularist is very fond today of terms such as “symbolism,” “sacrament,” “transformation,” “celebration,” and of the entire panoply of cultic terminology. What he does not realize, however, is that the use he makes of them reveals, in fact, the death of symbols and the decomposition of the sacrament. And he does not realize this because in his rejection of the world’s and man’s sacramentality he is reduced to viewing symbols as indeed mere illustrations of ideas and concepts, which they emphatically are not. Note: This post was edited to reflect a corrected understanding of Zwingli within the history of the Reformation. I had incorrectly associated him with the Radical Reformation, while he was clearly in the reformed camp. I only meant to associate him with the anti-sacramental edge – he did go further away from Rome on the Eucharist than did Luther, Calvin, and the Anglicans – but I had listed him in the wrong tribe. Thanks to Shaun Brown for the correction. There is a world of meaning implied in the phrase, “properly understood.” There is the rub. The ‘cult of relevance’ operates on the assumption that people’s needs felt needs should determine both the medium and the message (for they are not really as separable as many adherents to the cult would claim). Church, worship, faith, and worst of all, Jesus, thereby become means to all kinds of ends that have little to nothing to do with the gospel. Warm feelings are felt, children are entertained, and all can go home satisfied that they have had some kind of meaningful “experience” (which is not really meaningful at all, because in fact they have merely imbibed a product that was marketed, designed, and sold to produce that very effect). This runs utterly counter to the first principle of Christian discipleship, which tells us that our needs are not needs at all: denial of self. P.S. Watch the video above, but be warned: you may not be able to look at your worship service the same afterwards. P.P.S. For a better, more thoughtful argument similar to what I have made above – and a theology of worship that goes deeper than “whatever works” – check out Reaching Out Without Dumbing Down by Marva Dawn.